One thing is clear: quality child care is important and in demand. Look no further than the long wait lists at your local center, the number of options for home day care and nannies, or how early we as parents begin our research for the right fit for our children. 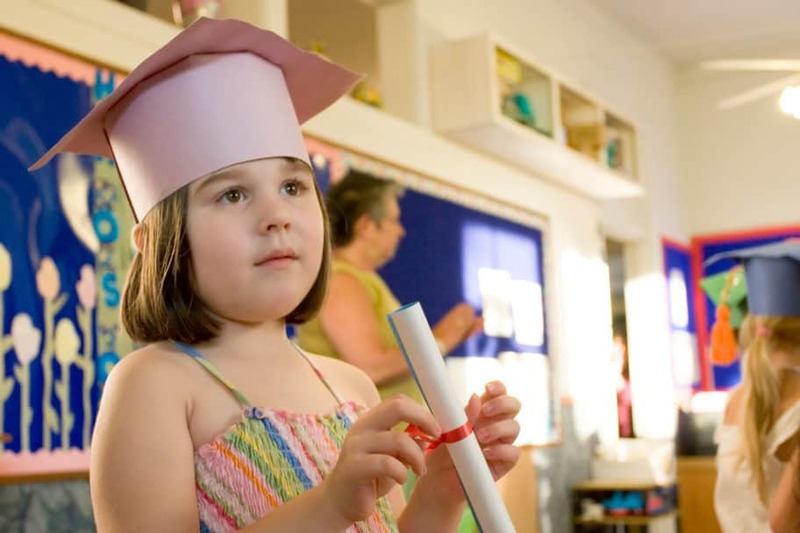 A bright start on the educational journey of our little ones is often considered a very high priority. At Little Sprouts, one of our fundamental values is “Not Daycare.” We pride ourselves on the fact that our teachers are not babysitters – that they are educators, and so much more. Caretaking is only one factor of the equation; shaping your child’s intellect and sense of curiosity while in our care is just as important. Little Sprouts’ focus on play based education allows children to remain curious, engaged, laughing, and learning throughout their day. An environment full of affection and love ensures they begin building this foundation of their education. In turn, parents are able to rest assured that their children are thriving in an extension of their very homes. When teaching is applied in an individualized fashion, each child receives a custom learning experience, and they are allowed to grow and develop at their own pace. The belief that every child is unique is not only embraced at Little Sprouts, but a fundamental element of our education philosophy. Differences between children should be celebrated! Interacting. Exploring. Questioning. Developing. These are all strong actions, imperative to human growth. When considering that these behaviors begin in a child’s formative years, a time when they are seeking any and all forms of cultivation, the above statistics become increasingly easier to believe: a strong early education is a strong start at life. When a child care program prioritizes the shaping of each individual child’s mind, there is no telling what they will ultimately achieve – only that they will.